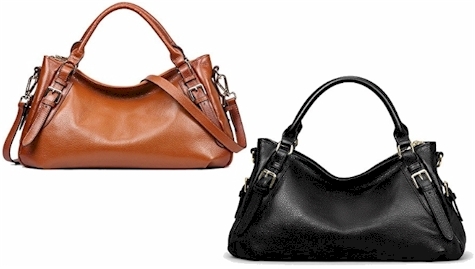 Kattee Women's Leather Hobo Shoulder Bag (pictured at the top of this post), priced at $59.99, drops to $47.99 with free Prime/SuperSaver shipping when you enter promo code KTSAVE01 at checkout. 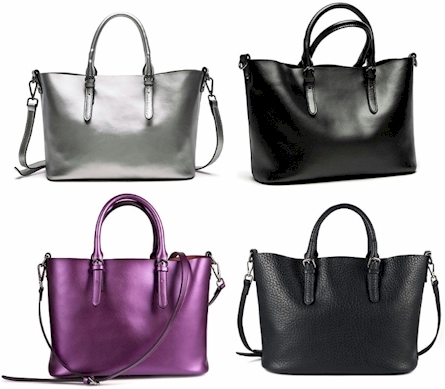 Kattee Women's Pure Color Leather Hobo Tote Shoulder Bag in large-size, priced at $49.99, drops to $39.99 with free Prime/SuperSaver shipping when you enter promo code KTSAVE02 at checkout. 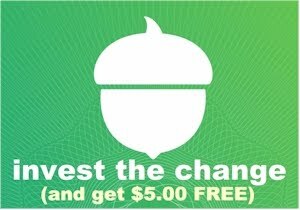 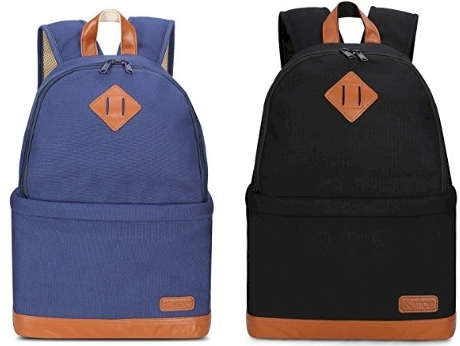 You can also get the same bag in extra-large-size, priced at $55.99, dropping to $44.79. 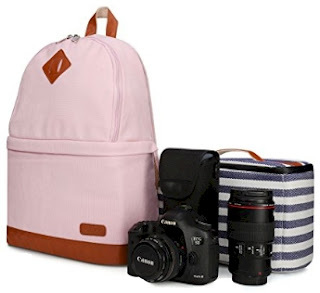 Kattee Professional Canvas SLR DSLR Camera Backpack or Laptop Bag Case, priced at $46.99, drops to $37.59 with free Prime/SuperSaver shipping when you enter promo code KTSAVE03 at checkout.